The Department of Public Works and Highways (DPWH) has announced that the stretch of TPLEX from Urdaneta City-Binalonan segment is now operational and will benefit about 20,000 vehicles on a daily basis. This newly opened 4.92-kilometer segment will reduce travel time from Tarlac to Urdaneta from two hours and 30 minutest to only 40 minutes. The opening of this segment would cut travel time from Tarlac to Urdaneta by over 70 percent and would ensure easy access to many tourist destinations in Pangasinan,” said DPWH Secretary Mark A. Villar. 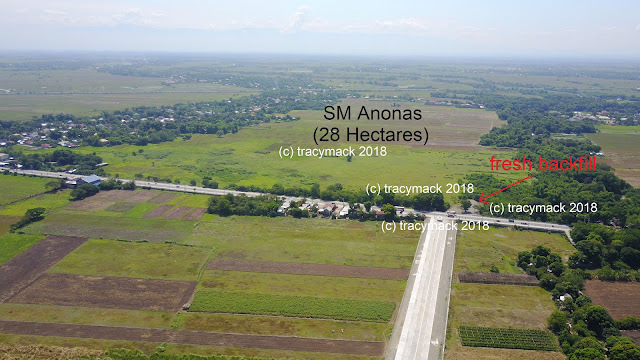 The next stage of TPLEX construction is the 7.53-kilometer stretch from Binalonan-Pozzurubio, which is currently at 61-percent completion and is on track to be finished by December 2016. “We want the next segment completed in time for the Christmas season as this road would further reduce travel time to Baguio City and other areas of Northern Luzon and the Cordilleras. The entire 88.85-kilometer TPLEX, which costs Php 24.4-billion, is expected to be fully operational by 2018 and will be able to serve over 100,000 vehicles per day.